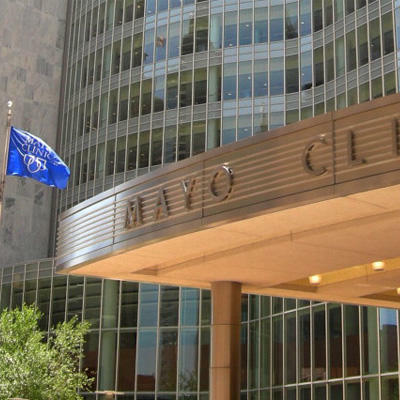 Mayo Clinic is ranked the #1 hospital overall according to U.S. News & World Report. 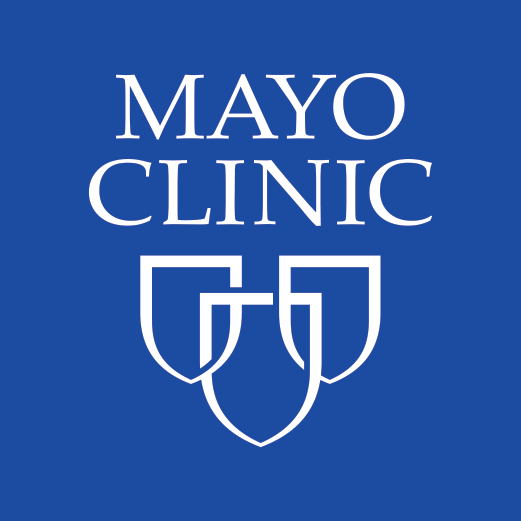 Thoracic surgeons at Mayo Clinic perform over 2,000 procedures each year and work closely with colleagues in gastroenterology, oncology, pulmonology, radiation oncology and other specialties to ensure you receive comprehensive, innovative and supportive care. Minimally invasive surgical techniques are emphasized when appropriate, including advanced laparoscopic, video-assisted thoracoscopic surgery (VATS) and robotic surgical approaches. Mayo Clinic’s Rochester campus is ranked #1 in more specialties than any other hospital in the nation according to U.S. News & World Report.